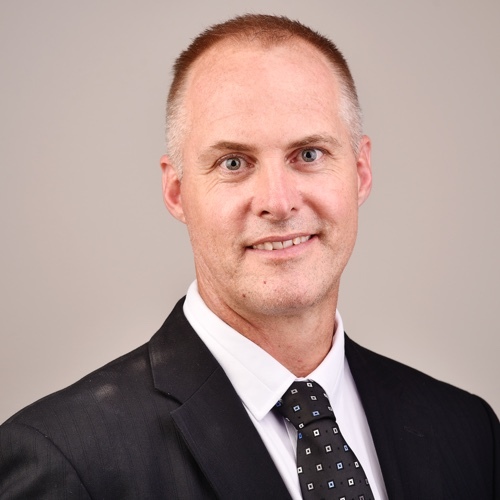 Dr Ed Bateman is an orthopaedic surgeon who offers private practice specialisation in shoulder, elbow and knee surgery. He is a specialist shoulder, elbow and knee surgeon, and limb salvage trauma reconstruction surgeon who specialises in the subvastus minimally invasive knee replacement approach, and other muscle preserving approaches to the shoulder and elbow which reduce rehabilitation time. Dr Bateman is recognised locally, nationally and internationally as an innovative surgeon for original techniques and treatment therapies. His team are leaders in pain management post surgery and strategies for earlier return to normal activities.